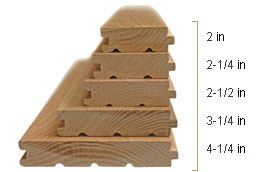 Strip Wood Floor 2' 2-1/4" 2-1/2" 3"
Plank flooring3' 4" 5" 6" 7" 8"
and widths, so choosing the right style simply is a matter of which look you prefer. 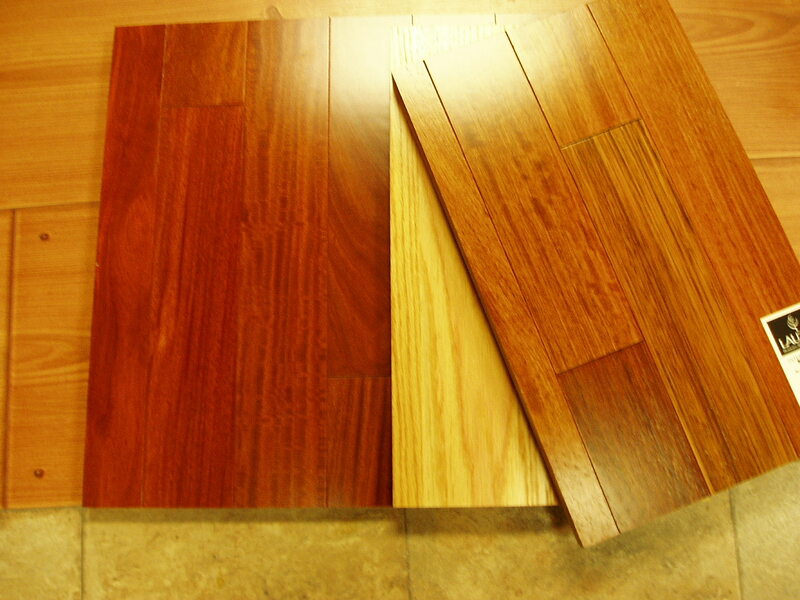 like strip flooring, its wider widths often create a more casual look. non-linear look. 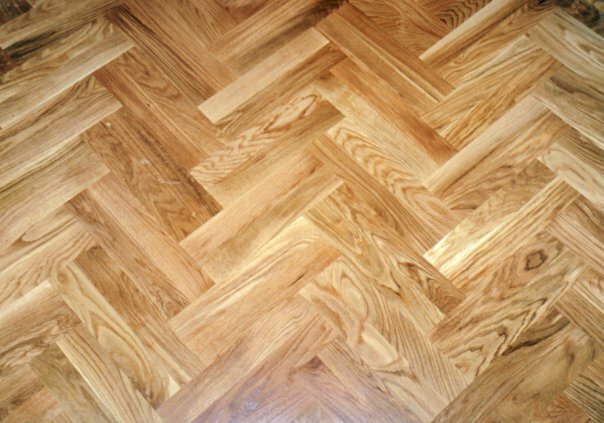 Parquet flooring can be very simple in design, or somewhat complex.